Support your favorite team by picking up a unique Lancer weapon skin! Fans of OpTic Gaming (USA), Team EnVyUs (USA), Enigma6 (USA), eUnited (USA), Echo Fox (USA), Allegiance (USA), Splyce (Mexico), Epsilon (UK), Mindfreak (Australia), and Vitality (France) can now get their very own limited edition Lancer NOW! 50% of the proceeds of all team pack sales benefit your favorite team. 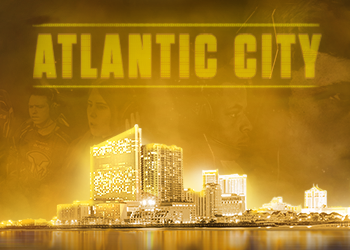 Xbox and The Coalition are proud to announce the $200,000 Gears Pro Circuit Atlantic City Open and a partnership with Caesars Entertainment. 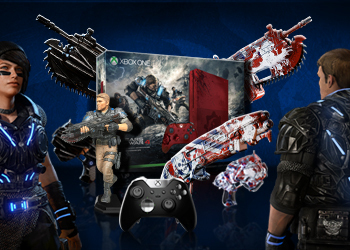 A look back at the first season of the Gears Pro Circuit, and a look ahead at the future.